The January sale is the perfect time to grab investment pieces like winter coats at a reduced price to wear for the next season. Especially if you go for a classic coat like this belted winter coat I purchased a few months ago. I think mine is now sold out but this winter coat looks great. Corduroy is a huge trend this season, it’s also warm, cozy and durable – perfect for the next few months. This long loose trench coat has oversized patch pockets and an optional belt to define your waist. Renowned for its elegant yet modern designs, this coat by Joseph is a great example of what the brand does so well. It’s made from a weighty wool-blend so the long cut hangs perfectly, and comes with an optional tie belt to cinch the loose fit. Check this Joseph winter coat in green too. I also love the exaggerated silhouettes of this coat by London based label A.W.A.K.E. 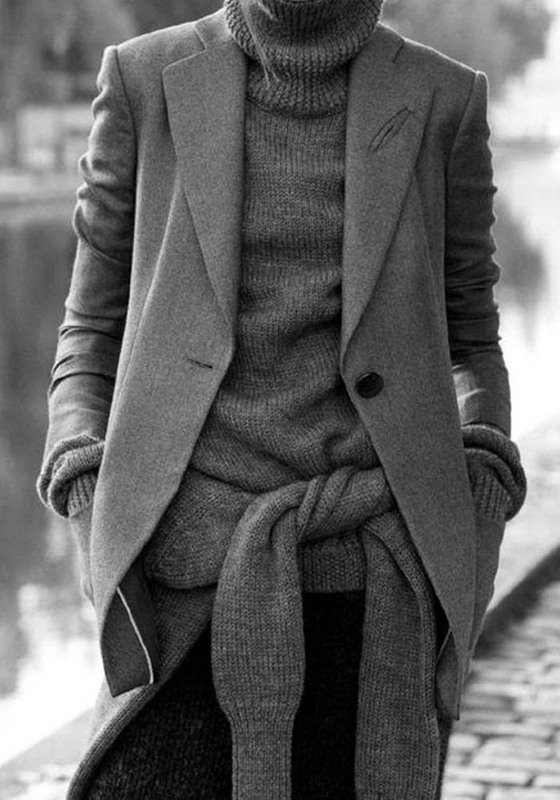 Last but not least, this structured wool coat from Mango is a real steal. Here is a round-up of my favorite winter coats which you will be able to wear over a few seasons.